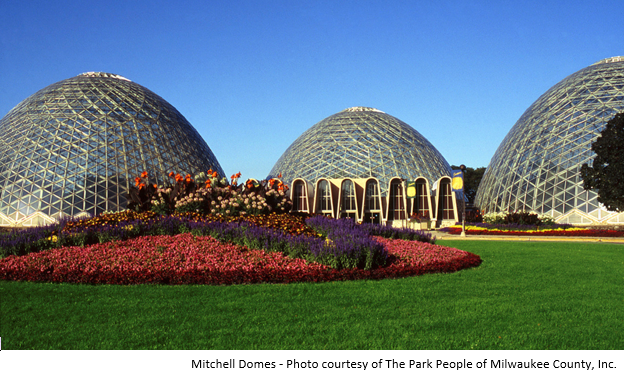 ​Milwaukee’s Mitchell Park Domes, a local landmark for generations of area residents, a unique engineering marvel and a nationally significant example of midcentury modern architecture, was today named a National Treasure by the National Trust for Historic Preservation. The Trust is also releasing a new engineering report that demonstrates a more comprehensive and cost-effective path forward for preserving the Domes—a potential solution that could ensure that these one-of-a-kind buildings remain a part of the Milwaukee community into the future. Despite the Domes’ significance and their continued role in the community, the Domes remain threatened. 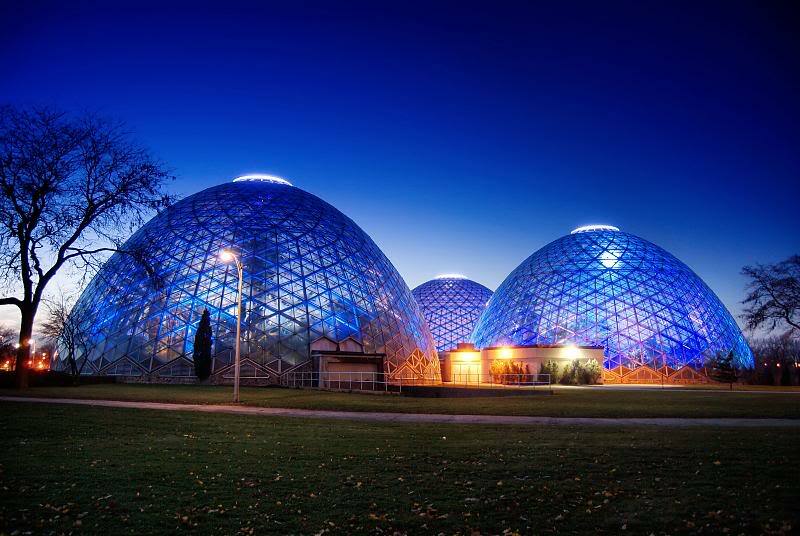 Milwaukee County, which owns the buildings, is considering demolition of one or more Domes, along with other options ranging from partial restoration to full reconstruction of the buildings. This situation also landed the Milwaukee Domes on the National Trust’s 2016 list of America’s 11 Most Endangered Historic Places. To address this threat, the Trust and Milwaukee Preservation Alliance are launching a coordinated campaign to rally the public in support of a preservation solution for the Domes while also presenting a new report that identifies a comprehensive rehabilitation approach for the Domes that would be approximately $18.6 million, around one-third the cost of the full rehab option developed by GRAEF for the County. The new peer review of the cost estimates set forth by GRAEF was prepared by Wiss, Janney, Elstner Associates (WJE), an engineering firm with decades of experience on world-famous buildings including such high-profile projects as St. Louis’s Gateway Arch, the Metropolitan Museum of Art in New York, and the Washington Monument.